Dustin Currie, MPH, has spent his career working in both child welfare practice and child maltreatment prevention research. 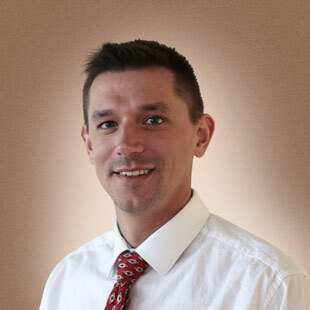 Dustin spent several years providing direct services in a local government child welfare agency, and has since collaborated in designing evaluations and analyzing data for numerous child maltreatment prevention and service provision programs. He is experienced in the analysis of administrative child welfare data systems. He also has expertise in injury and violence epidemiology, and is currently a PhD candidate in Epidemiology at the University of Colorado Anschutz Medical Campus.